The pattern for Clare & Argyle is now ready! You can download it here. Tomorrow - June 21 - is the opening day for the 2016 Row By Row Experience. 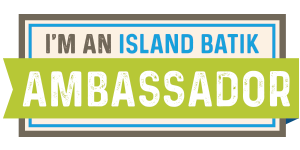 For those of you unfamiliar with the program, you can find more information here. 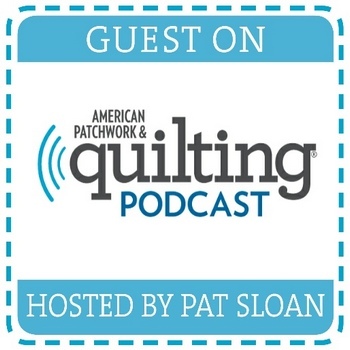 Basically, it's a shop hop where each participating store gives you a free pattern just for visiting their quilt shop, and offers a generous prize package to some very lucky quilters. There's only one rule: you have to visit the shop to get the free pattern (none of this photocopying and sharing business is allowed!). Kits containing the pattern and fabric may be purchased mail-order from the shop WHEN THE PROGRAM ENDS (Oct 31) if you are unable to visit. The theme for this year's program is "Home Sweet Home", where shops present what home means to them. 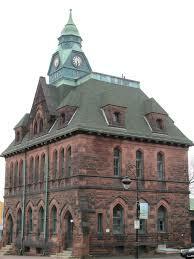 To Beth at Mrs Pugsley's Emporium, home base is the downtown clock tower building, synonymous with Amherst, Nova Scotia. It's got to be our country's most unique quilt shop! 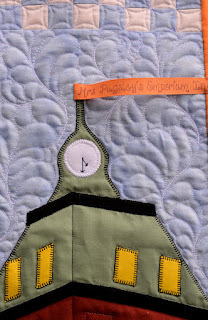 She asked me to create the clock tower in fabric for her row. As a pattern-maker, it did present a few challenges; look at all those peaks...and windows!! As always when patterning, my rule is "simplify, simplify, simplify." There is absolutely no point in creating a design too difficult for another to follow. I started with this photograph. (To further complicate things, Mrs P wanted the building shown from the angle most folks see it when coming down Victoria Street, or turning from Church Street, rather than straight on from the front.) 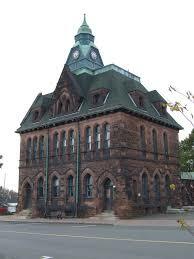 The row could be either vertical or horizontal, and I chose the former so that the building would dominate the space. 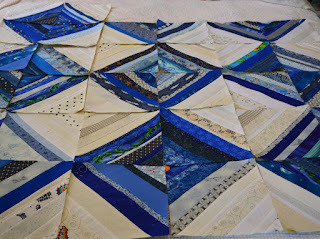 The size presented another challenge, as the row needed to finish to an awkward 9" wide x 36" high. 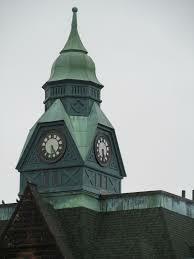 Here's the result - a building with simple lines, yet immediately recognizable as the clock tower building. 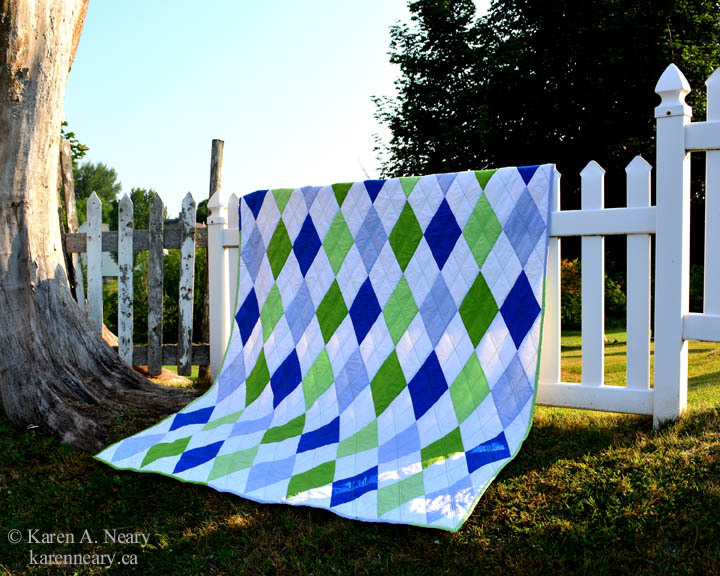 To make it look quilty, chequerboard patchwork defines blue sky and clouds, and 3-D mini quilts hang freely on the green space in front of the building. 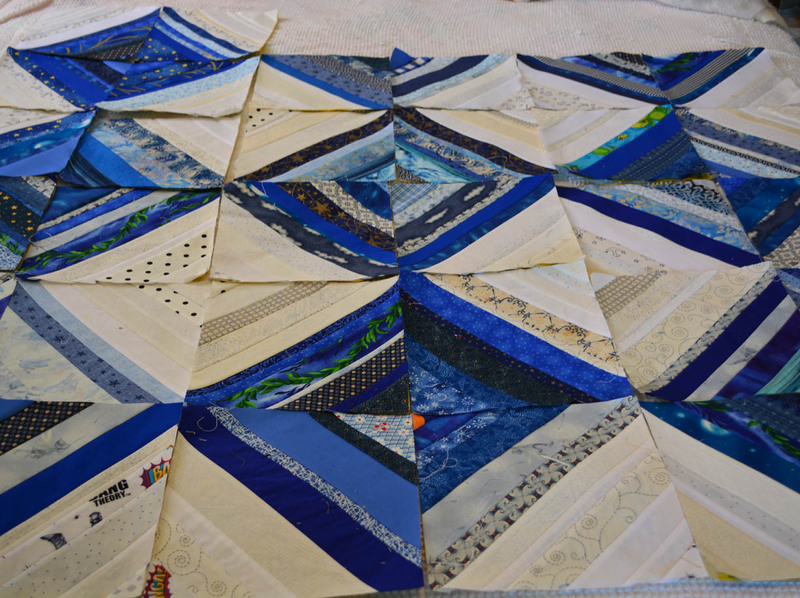 The piece is finished top and bottom with a piano keyboard border. As there is a time element involved in the awarding of prizes, the construction of the quilt is kept very simple - fusible appliqué and strip-piecing for the patchwork. A small flag flies from the spike on the tower, bearing the words "Mrs Pugsley's Emporium". 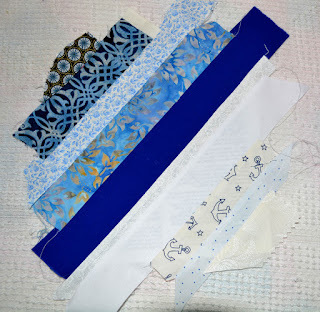 This ribbon is included in the kits which are available for purchase. 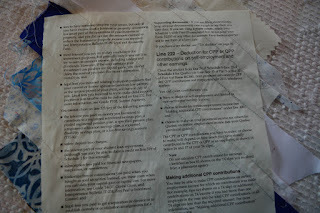 Here`s the quilt photographed against the stone on the back of the building. Good luck to all the "rowers"! We've had a rainy few days, which has been a much needed break from gardening. I took advantage of the weather to sew string blocks for the beginner workshop I will be presenting during this year's Fibre Arts Festival. 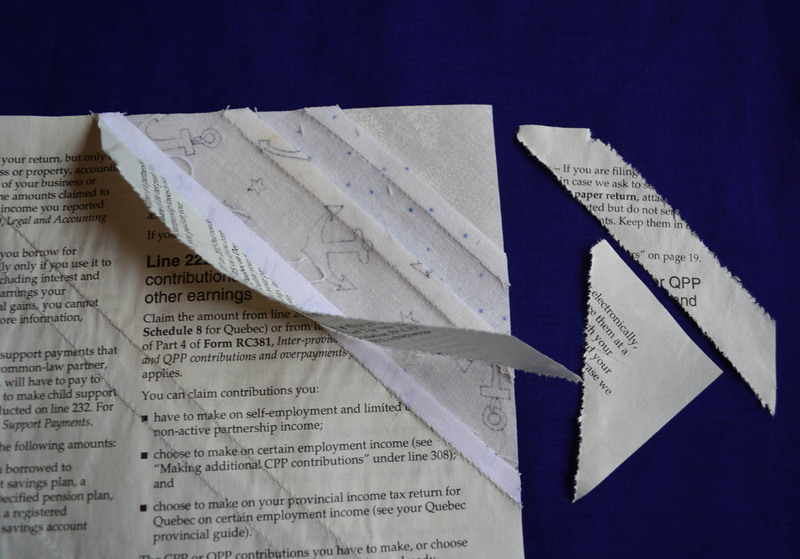 The tax forms from Revenue Canada are printed on newsprint! I tore into them right away to see how they performed. The pages came away very cleanly and easily after stitching. 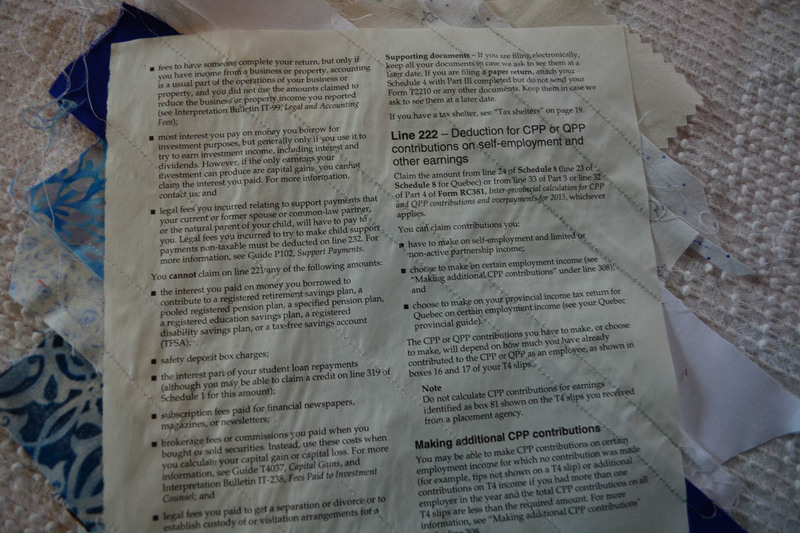 The newsprint is actually a bit thicker than the phone book, and felt more stable when sewing. 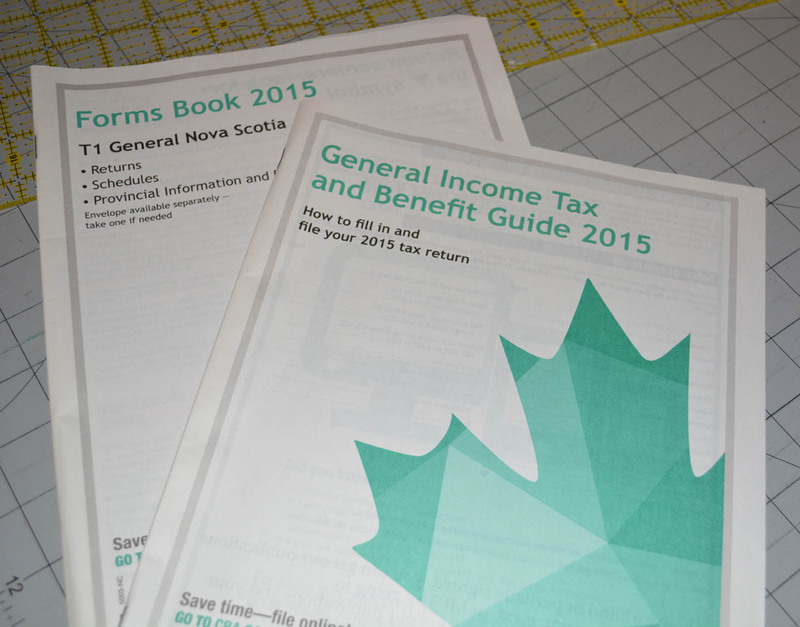 There are 26 usable pages in the Forms booklet (the T1 itself is too thick to use, but the Schedules are great), and 40 pages in the General Income Tax and Benefit Guide. 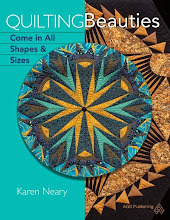 Using both books, you have enough foundations for 66, 8" blocks, yielding a quilt 56" x 72". 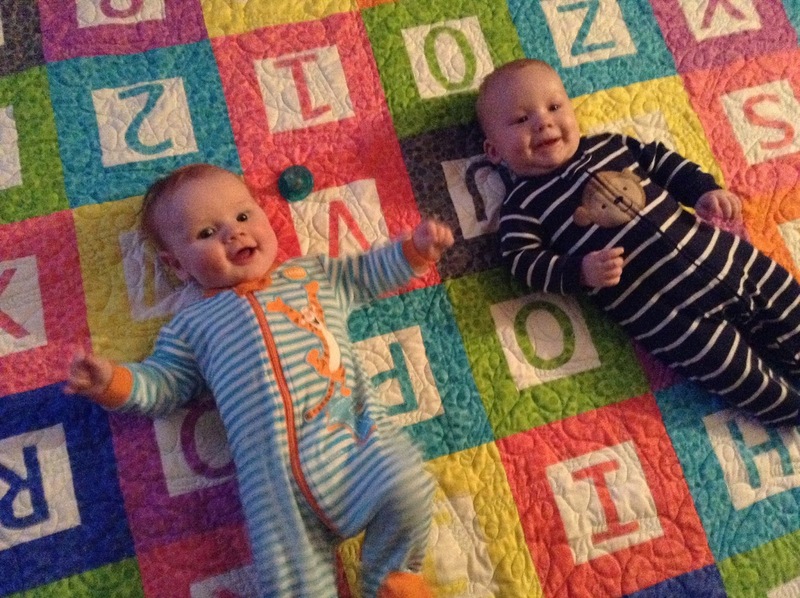 Who knew there was a good side to taxation? 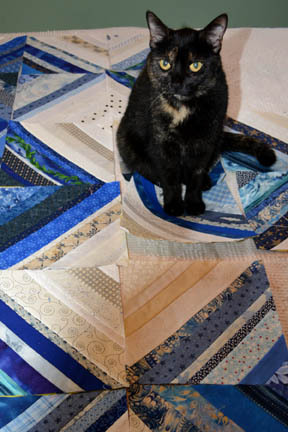 We have 32 blue and white blocks completed so far, and Polly is anxious to do more. 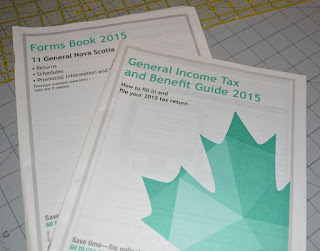 I hate to think I am now looking forward to when tax time rolls around again next year!! 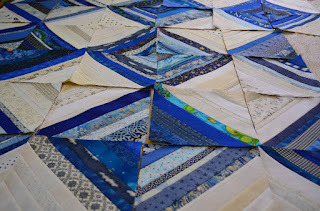 Jeanne Kaye writes, "This quilt is for a friend who is an elementary school teacher for her classroom. I used all fruit, and where possible, placed the fabric to match the letters, a for apples, b for bananas, c for cherries, etc. I love this pattern! I already have my next one planned!" You can find the mail-out pattern on my website here, and a pdf format for instant download at this link. Thanks, Jeanne Kaye; can't wait to see the next one!